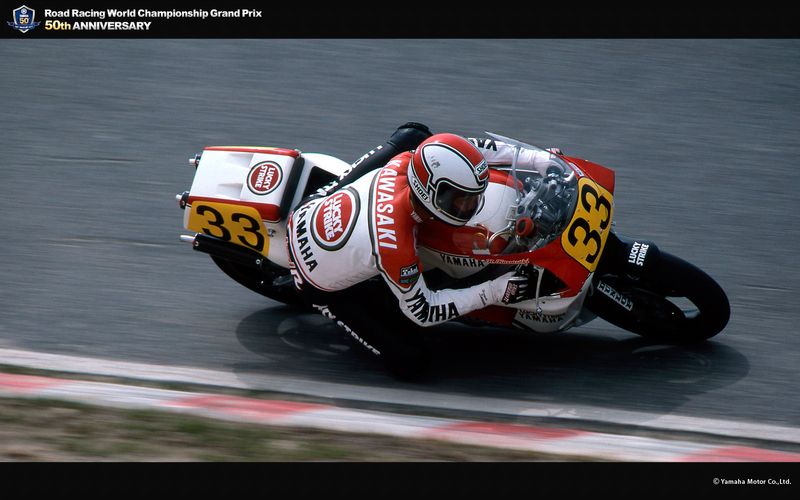 Hiroyuki Kawasaki - race | Yamaha Motor Co., Ltd.
Born October 1945. While still at high school, developed an interest in riverbed riding and developed a passion for motocross based on YD-1 and YDS-1 machines. In 1965, signed up with Suzuki but eventually came over to road racing. In 1967, stood on the podium with a 3rd in the Japan GP (Fuji) (50cc class). In 1968, when Suzuki withdrew from World GP racing, signed with Yamaha but had few chances to race and came under the tutelage of Akiyasu Motohashi and others as a development rider. In 1970, finally became a regular in the All Japan Championships and a champion in classes above 250cc. Even so, Kawasaki found success more as a development rider than a racer, and from 1977 to 1982, developed the RG500ƒi with Suzuki, with whom he was affiliated. Decided on his own initiative to take up GP racing and was placed 3rd in the Austrian GP in 1981. 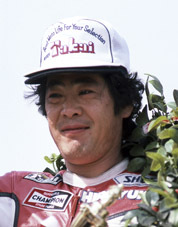 In 1983, returned to Yamaha. 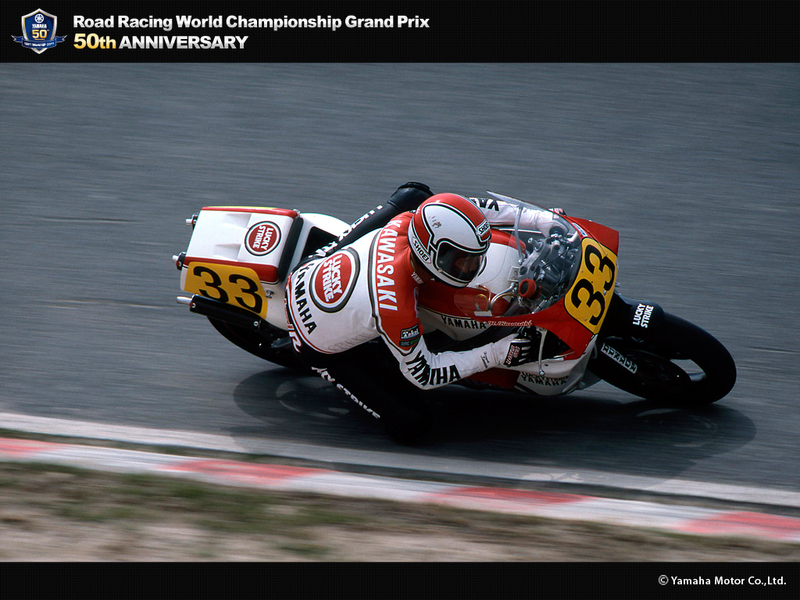 Immediately had a hand in developing the YZR500 (1984 model), the machine on which Eddie Lawson won the GP500 and which Tadahiko Taira rode to victory in the All Japan 500 Championships. 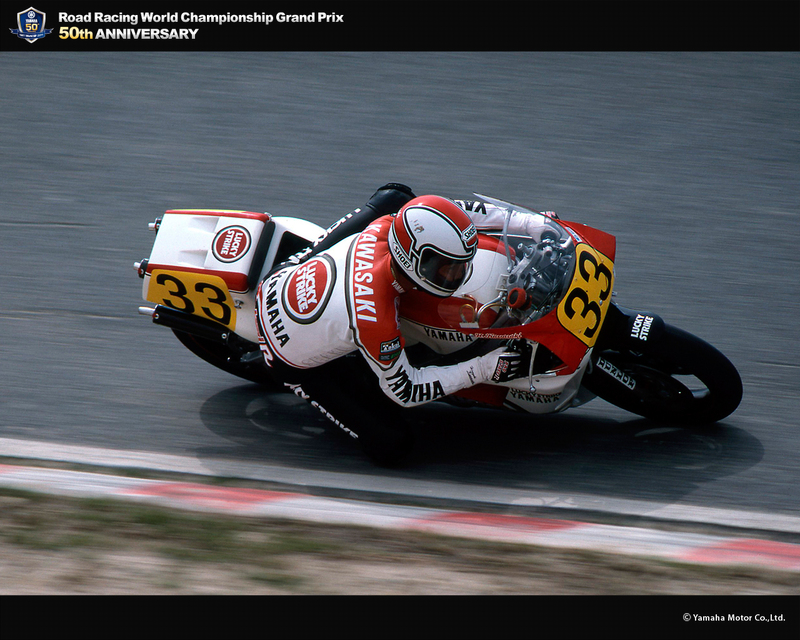 In 1987, rode the YZR500 in the Japan GP and took 7th place. After participating in the All Japan Championships the following year in the 500cc class, retired from racing during the 1988 series.